 At New Forum, we believe people are our #1 asset. We’re looking for people to join our team who are passionate about building better communities. Whether that’s in the strength of your personal connections, physical location or our organization, our shared sense of place is to make a positive impact. We strive to take care of our team. Our competitive benefits package includes company paid medical. Associates are able to participate in a number of company sponsored benefits including dental, vision, life, & long-term disability. We believe quality time outside the office is important. Associates are encouraged to take our flexible PTO time off to come back to the office refreshed. We’re dedicated to ensuring all employees have the information they need. We have a company app, email newsletters and opportunities to meet directly with Executive Team members. We believe in open communication across the entire organization. We know our success lies in our team & we want to show our appreciation. We match up to 4% of all associates 401(K). We also offer profit sharing distributions on a quarterly basis to our managers. Finding the perfect, affordable apartment can be a difficult task in a market like Charlotte. We’re thrilled to be able to offer discounted housing to qualified employees at our company developments. We’re always looking for a reason to get to know our co-workers better. New Forum hosts quarterly outings to connect with coworkers and unwind. We also get a little fancy in December when we host our annual holiday party. We’re always looking for new talent! If you’re interested in the following positions, send us a resume below! Thank you for your interest in New Forum!